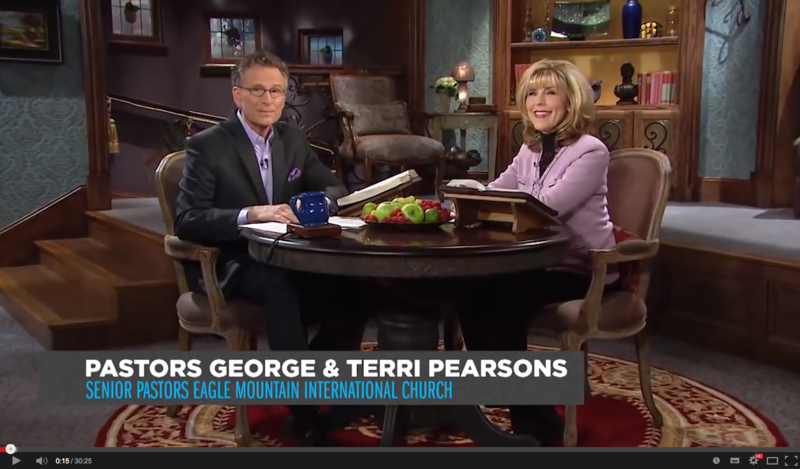 “It’s so important that we know what the Lord is saying to us about 2015 …because those words have been given to us as a gift from heaven for us to be able to make it in these times and to thrive in these times.” – Pastor George Pearsons. Be sure to tune in from the 2nd – 6th March to the BVOV broadcast to learn even more! Read: January 2015 Partner Letter from Kenneth Copeland.Would you like to receive your own personal copy of the Partner Letter from Brother Kenneth each month? Click here to Become a Partner with KCM today!